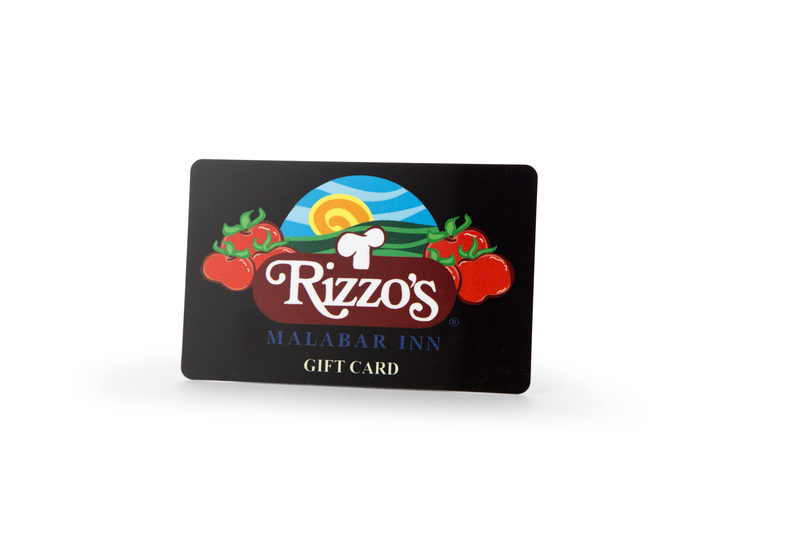 Our gift certificates allow your friends or family members who already love Rizzo's to enjoy a meal on you. It's also a great way for people who have yet to visit our establishment to sample some tasty menu items without having to spend a dime of their own money. 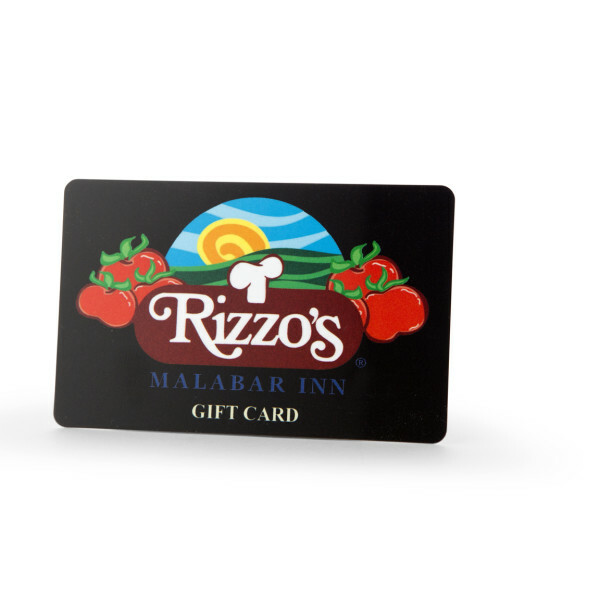 Redeemable only at restaurant.